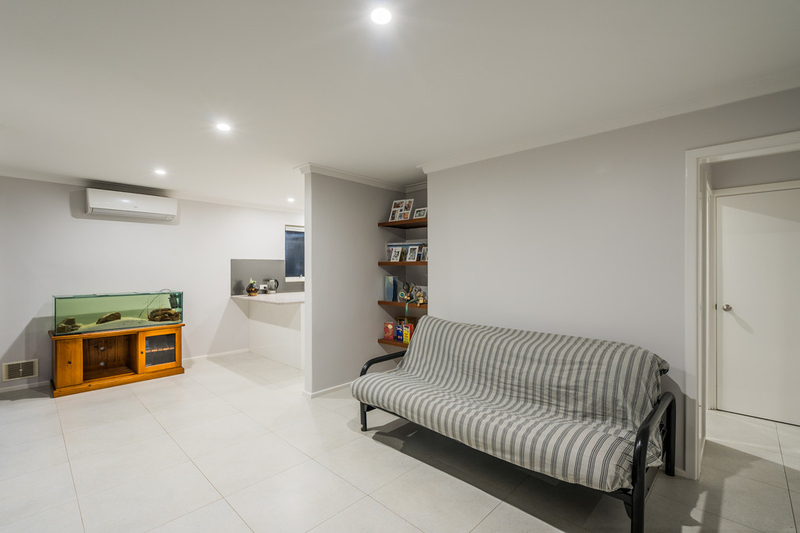 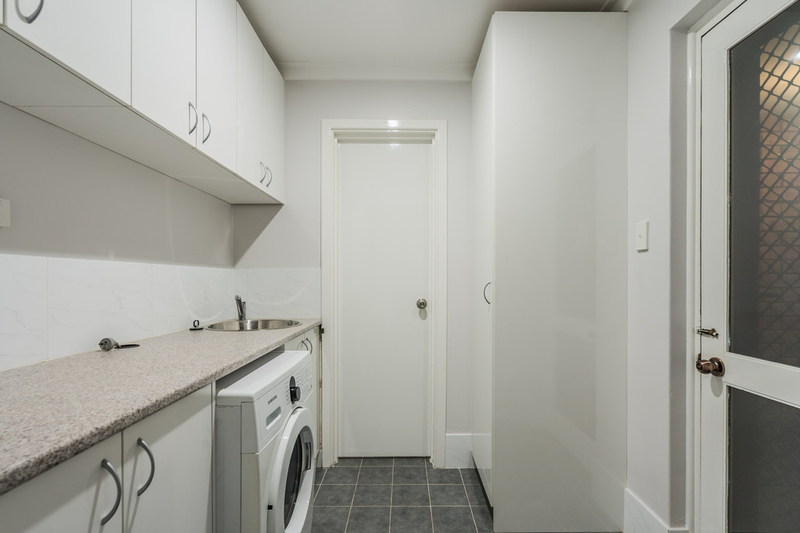 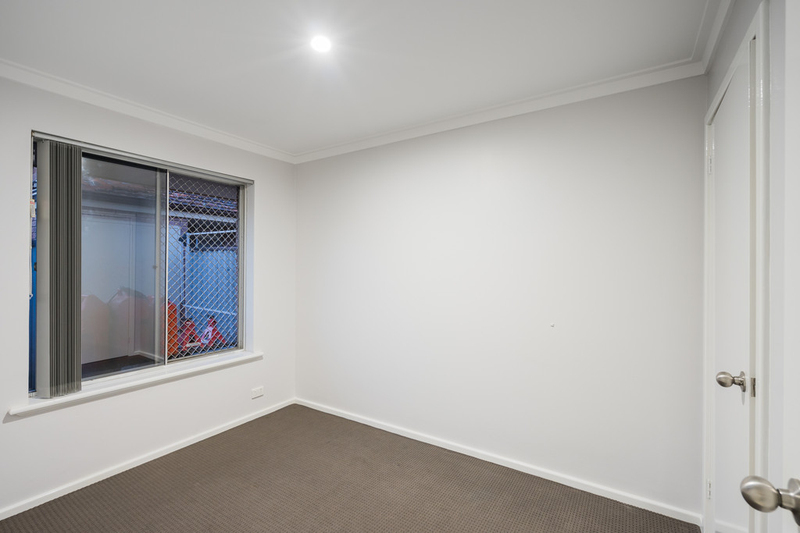 10/370 Marmion Street is a great little starter for those of you looking to enter the property market. 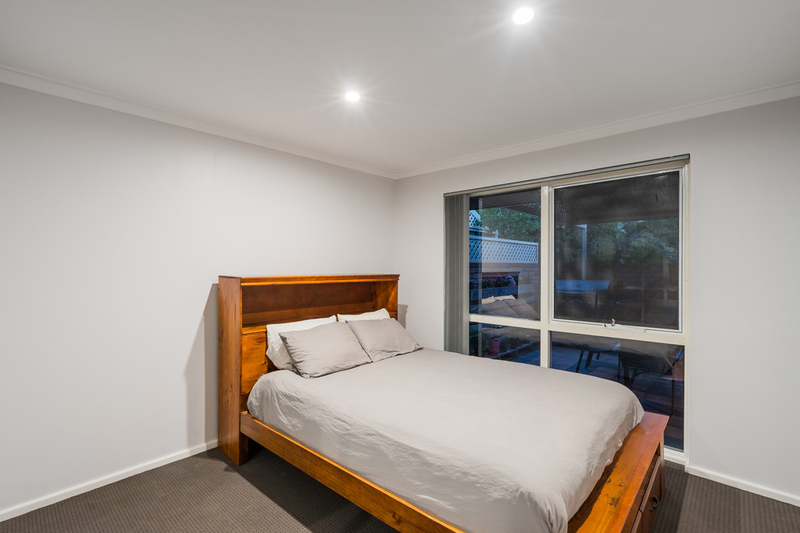 It also offers great investment potential or a lock up and leave lifestyle for downsizers who like to jet set off every now and then. 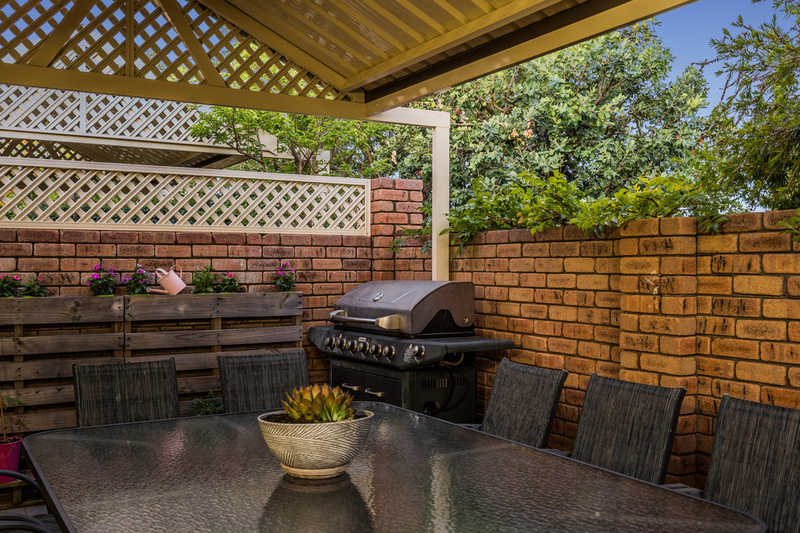 This villa is positioned in an extremely convenient location with grocery shops, butchers and some of the best cafes in Melville just a stones throw away. 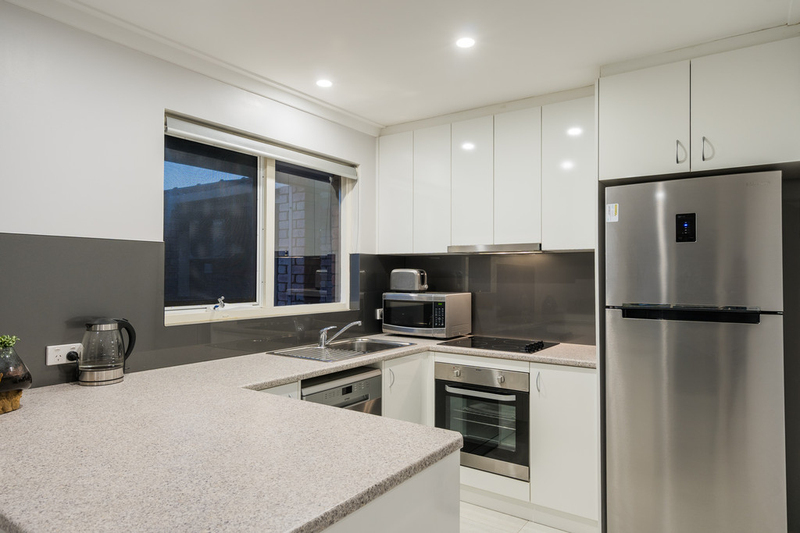 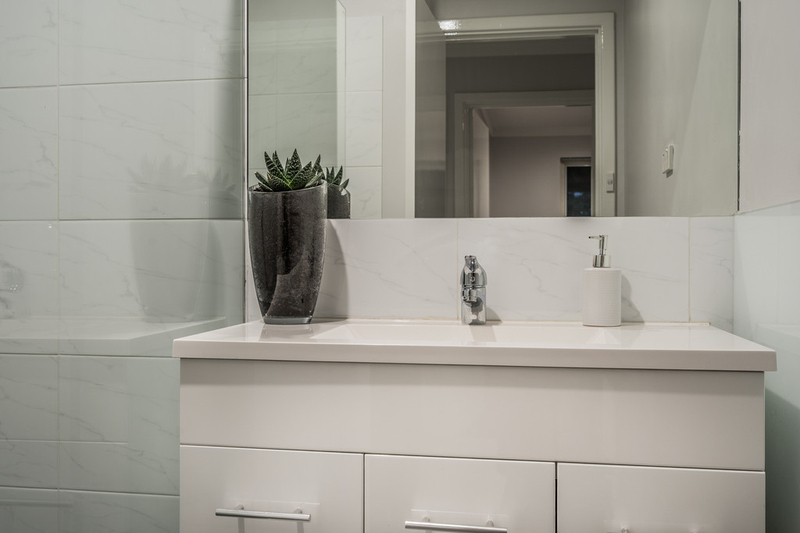 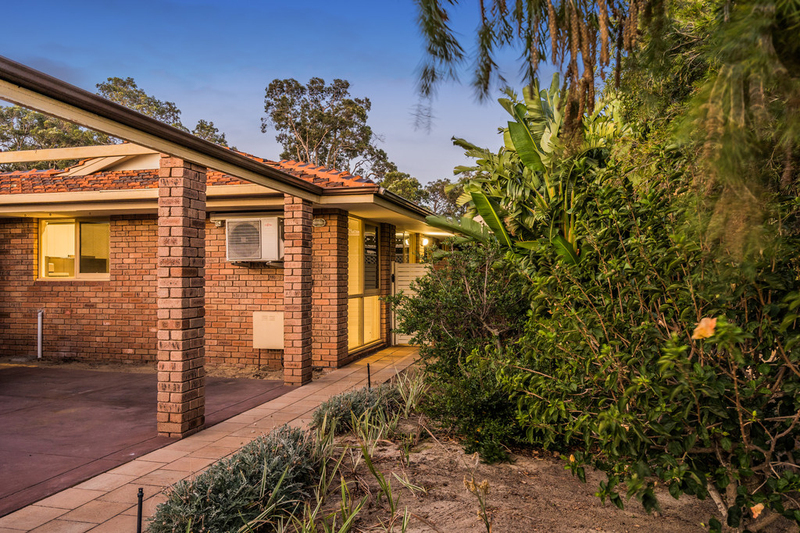 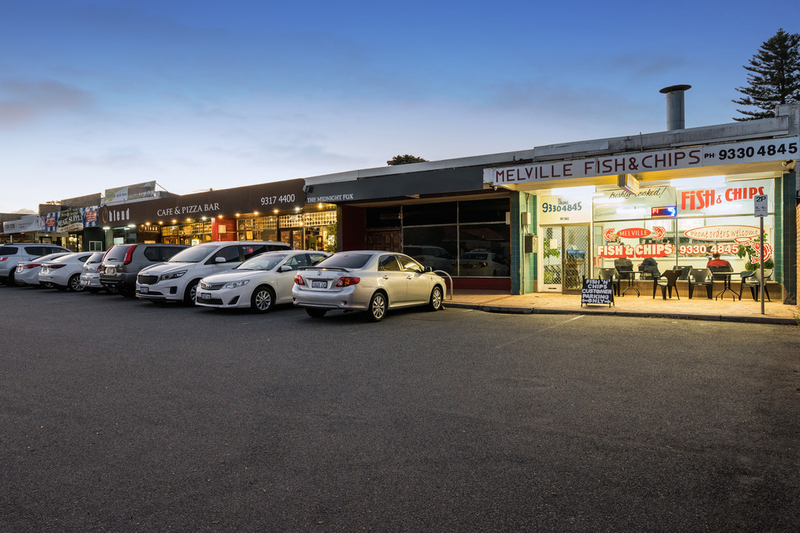 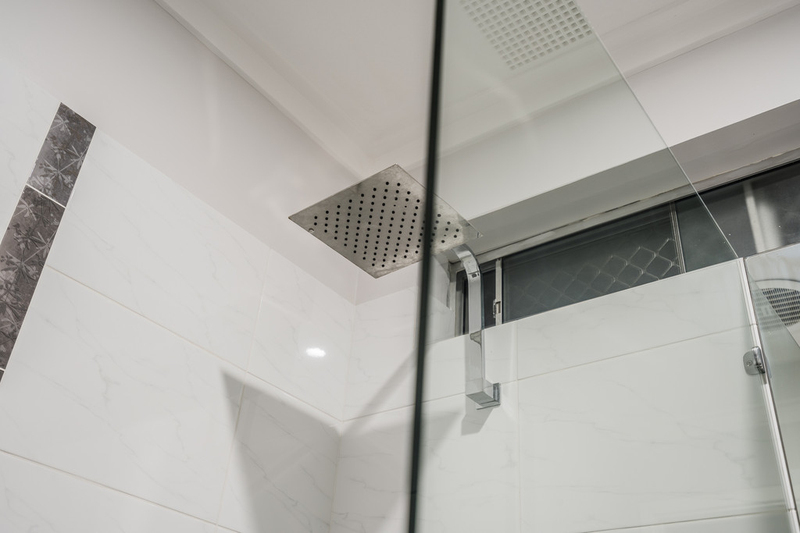 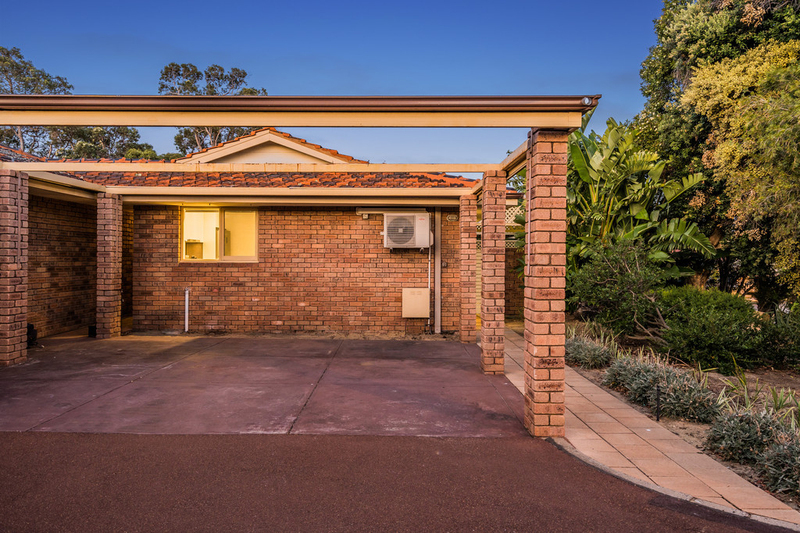 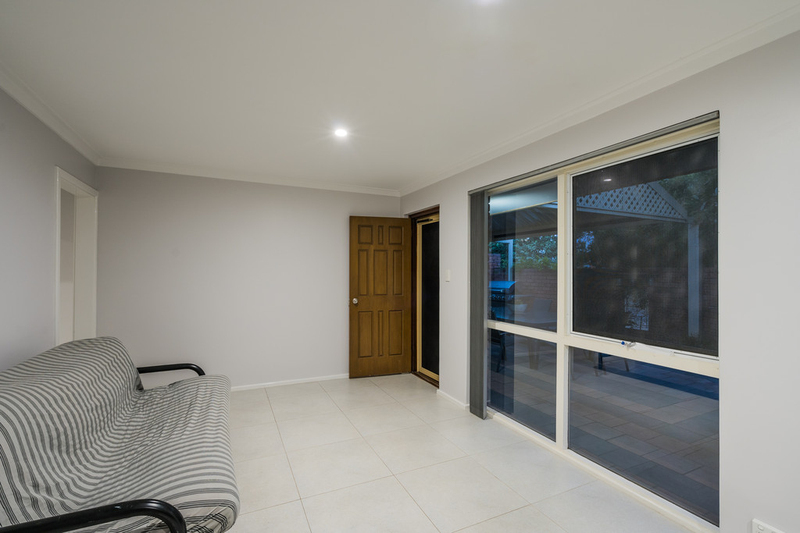 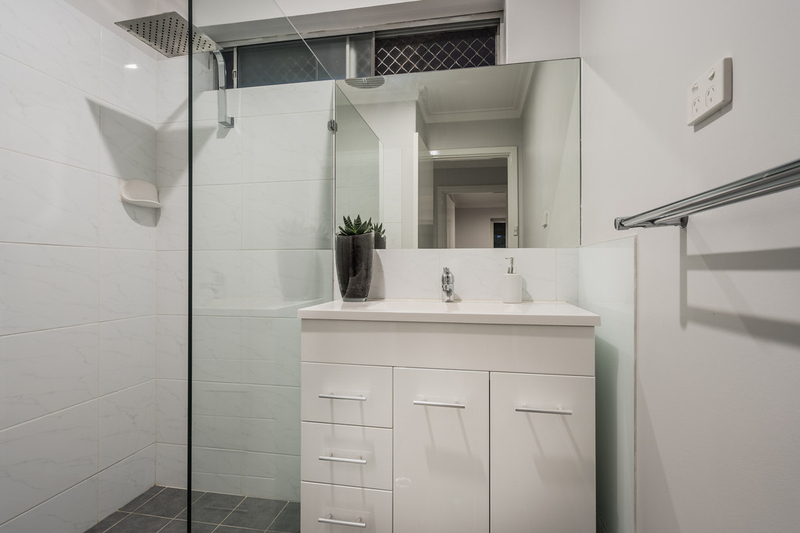 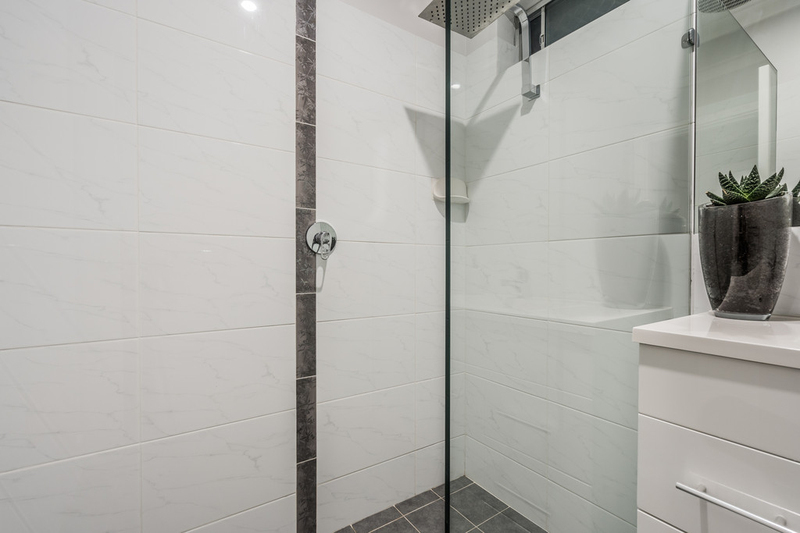 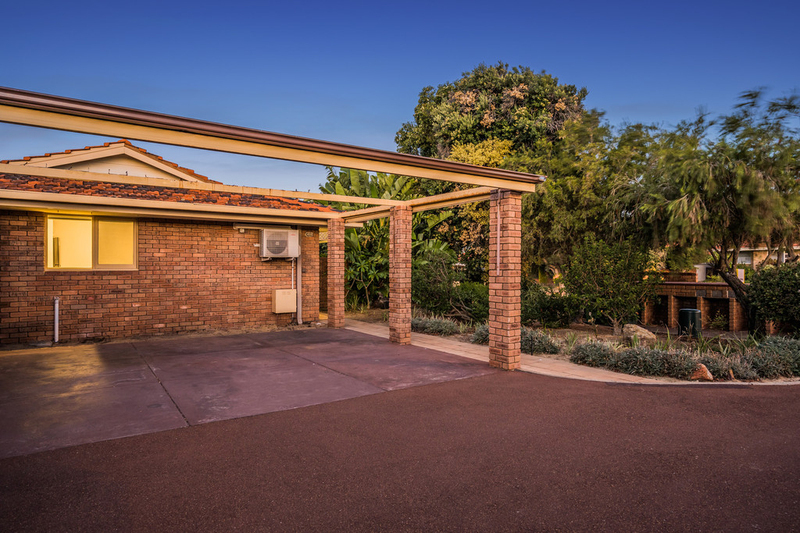 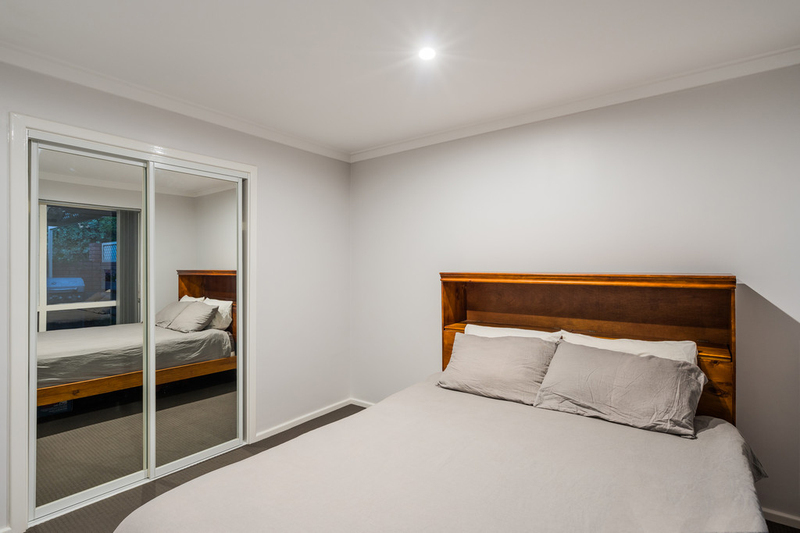 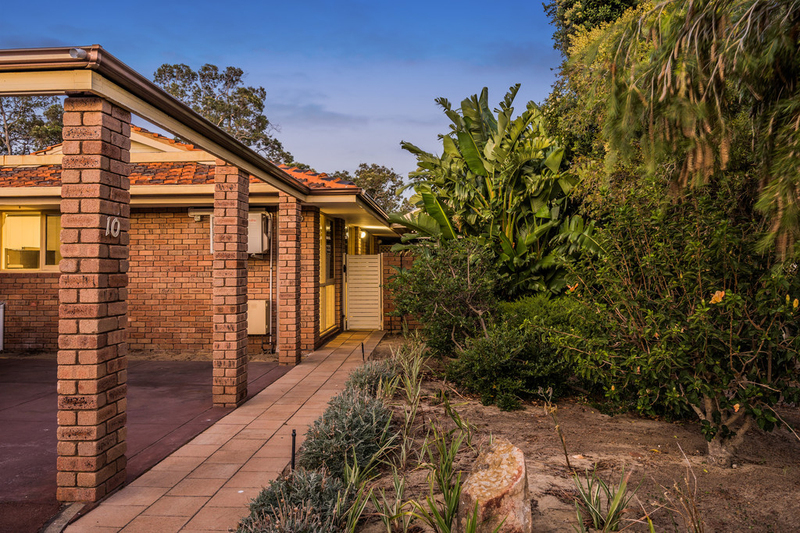 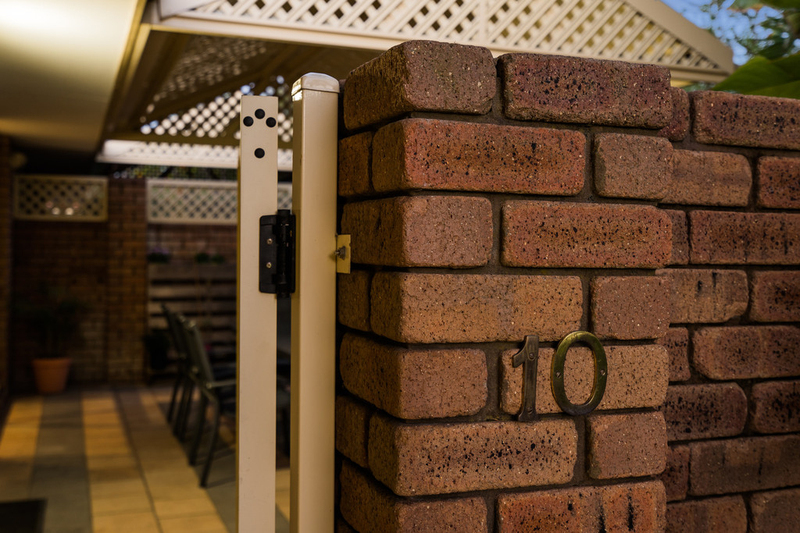 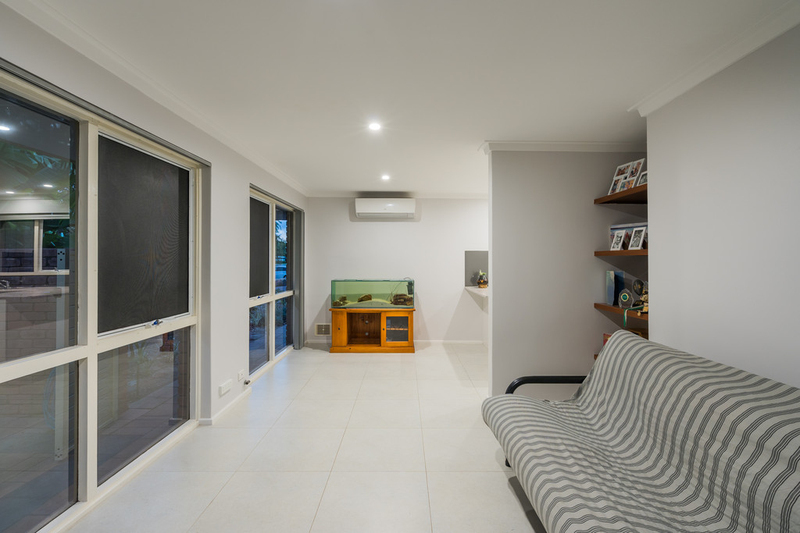 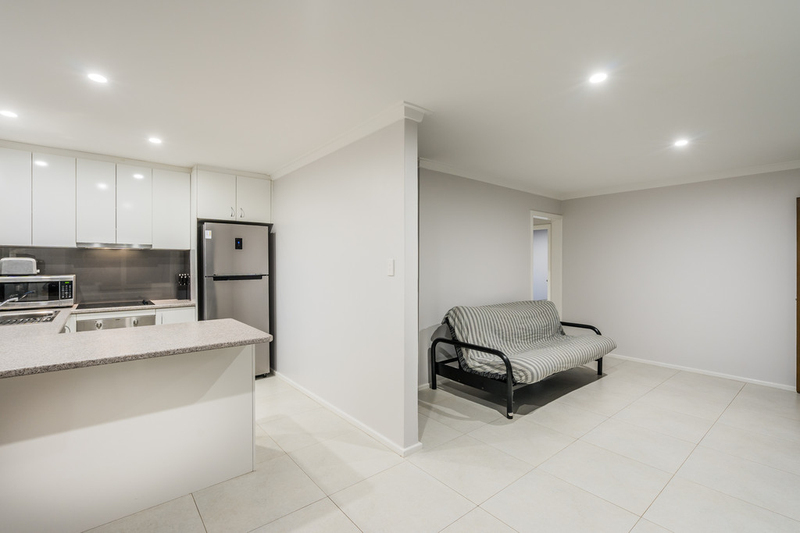 This location is also well connected by public transport to Garden City Shopping Centre, Melville Recreation Centre, Perth CBD and Fremantle. 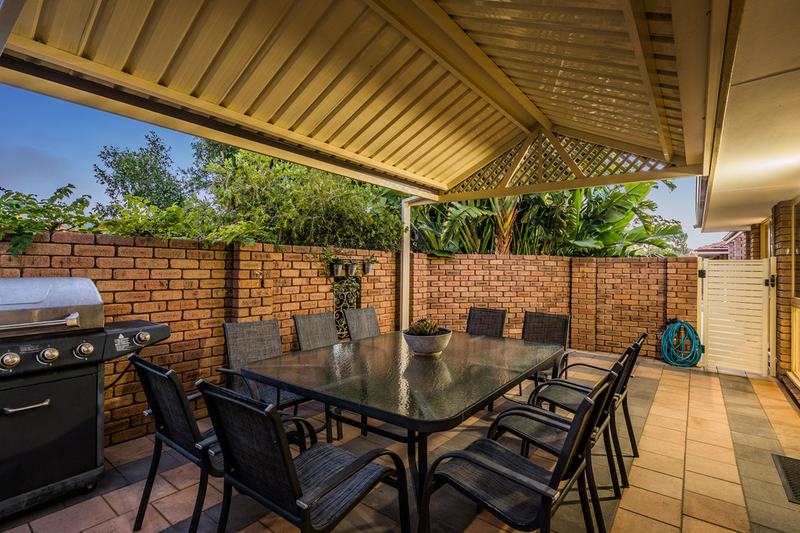 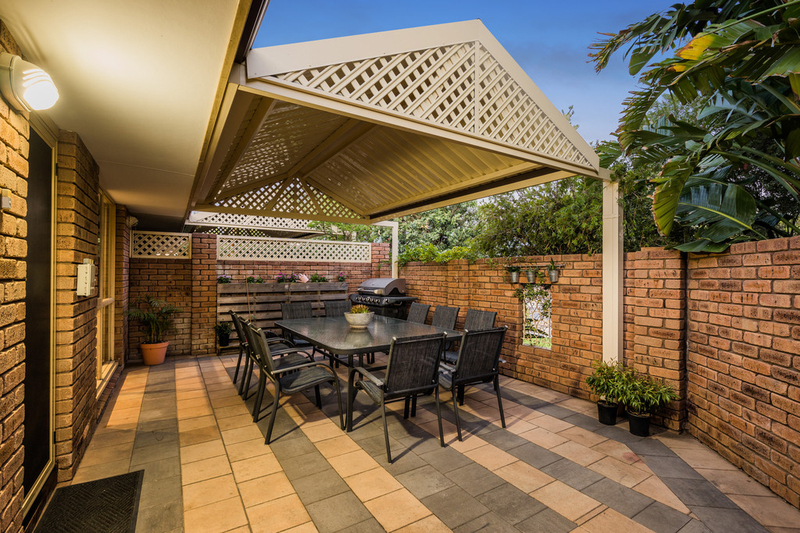 The outdoor entertaining area is the perfect place for your morning cuppa or an evening drink. 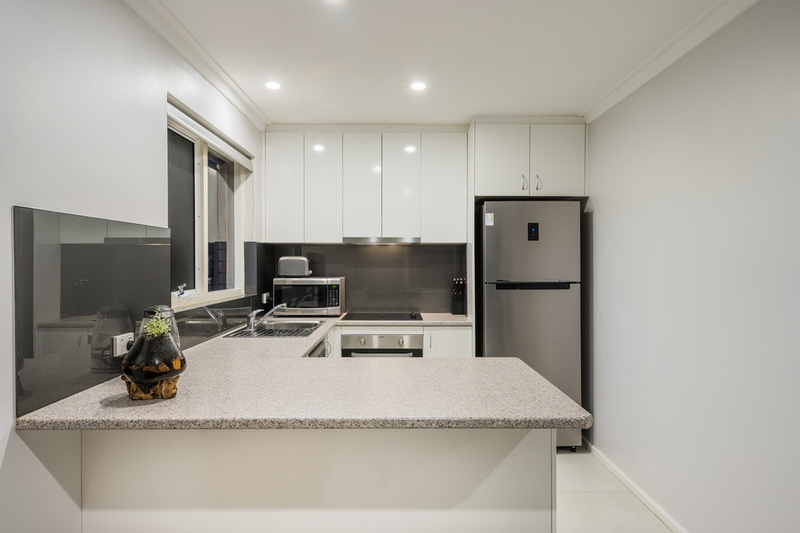 Plus, this two-bedroom, one-bathroom villa is RENOVATED and REFURBISHED leaving you with only one thing to do, pack your bags and move straight in, this property is waiting for you!